Information to help you decide whether companion care is a good option for your later life care, or the later life care of a loved one. Senior care in the UK has always been predominantly made up of residential care and care provided by elderly care homes. 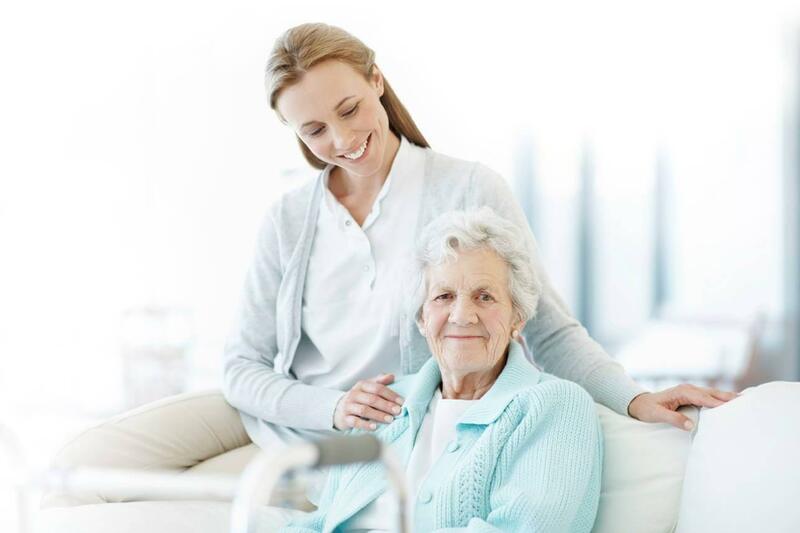 However, the increasingly ageing population has caused a demand on care, so big, that those kinds of care facilities are unable to keep up with demand. There are many reports and statistics available to demonstrate how quickly the population is ageing. Statistics from the Office of National Statisticsstate that in 50 years time there will be an additional 8.6 million people aged 65 and over. That is an extra group of people that is around the same size as London. Aside from that a report from the Live-in Care Hub that shows nearly 100% of people would prefer not to go into residential care if they are unwell and unable to care for themselves, there is evidence to show that care homes cannot cope with demand. The NHS is even suffering because of bed blocking where an elderly person is treated and is ready to go home, but a place cannot be found for them where there is adequate care, so they have to continue to use that valuable bed in hospital. It isn’t all doom and gloom though, there are alternative options to residential care and elderly care, with the most popular alternative being live in care. Live in care is where a professional carer lives in your home with you and provides you with the care that you need to live your best possible quality of life. They might only help with dressing and washing, they might help with everything from personal care, to pet care and house cleaning. The care package is always tailored to your needs and you can talk to a number of live in care agencies to find the right package for you..
Is Companion Care The Right Senior Care For You? These are just some of the benefits of companion care. Nobody can decide whether this type of care is right for you, that is something you have to do yourself. To make an informed decision you’ll need to do plenty of research and make plenty of enquiries. Speak to your GP, speak to an Independent Financial Advisor with experience in financial planning for care. The more informed you are, the better a decision you will be able to make so that you can have the high quality later life that you deserve. How To Choose The Best Optometrist For Your Needs?